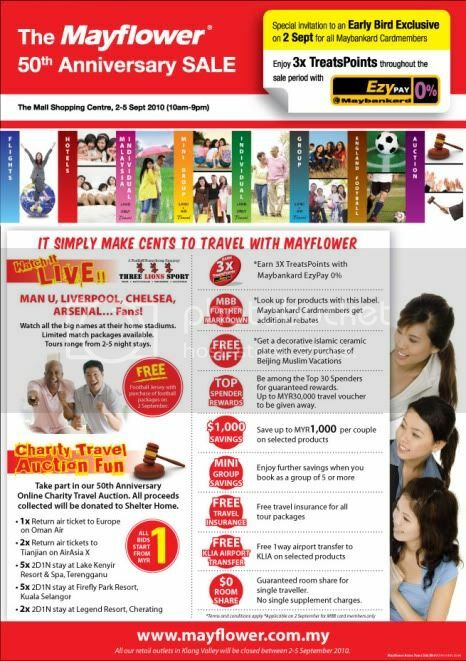 5th Sept 2010 from 10am-9pm daily. 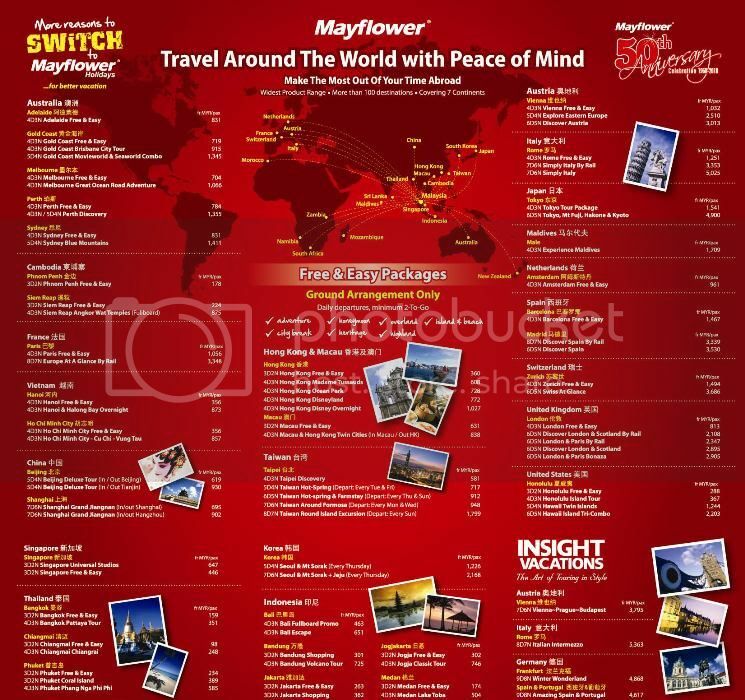 It is their 50th anniversary sale and they're throwing mega affordable prices to travel to destinations locally and around the globe. With great Packages from the basic of Transport and Accommodation to the EPL Match Packages, What is there to wait for? Head there now to check out on what you'll be missing out! So what are you waiting for? Head there today and get the holidays you've wanted!